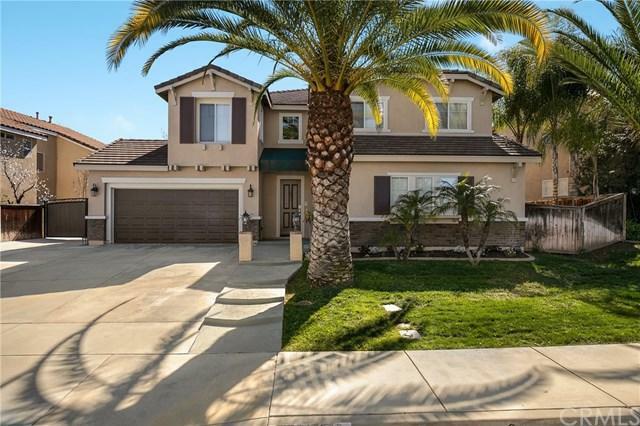 26268 Palm Tree Lane, Murrieta, CA 92563 (#300968946) :: Ascent Real Estate, Inc. 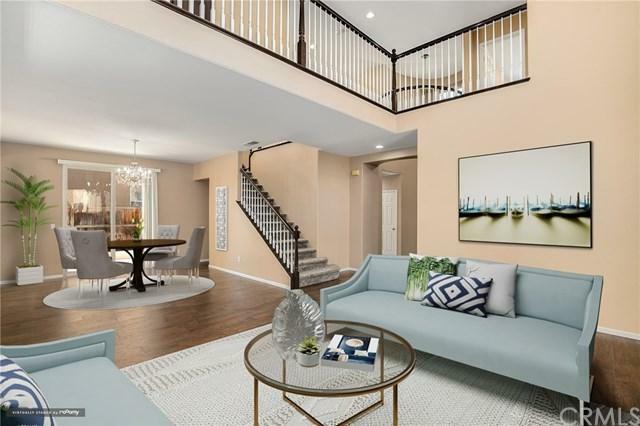 Welcome home to this beautifully landscaped, and newly renovated home with brand new laminate wood flooring, recessed lighting, dual pane windows, and fresh paint throughout! The beautifully updated kitchen features new quartz countertops, a center island with bar seating, and stainless steel appliances! The kitchen flows into the living room with new carpet, center fireplace, and accesses the private backyard, perfect for entertaining! 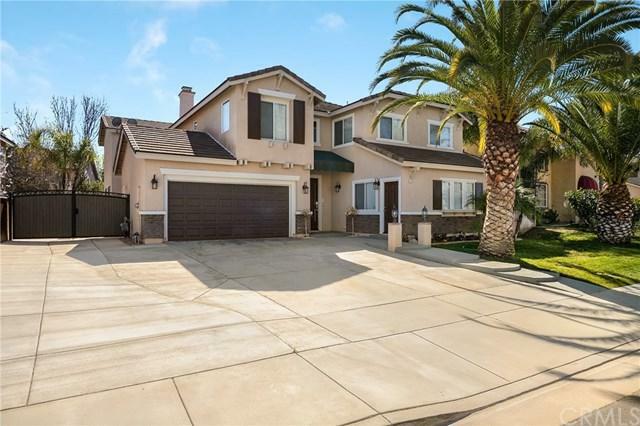 The large master bedroom features a stunning en-suite with double sin Welcome home to this beautifully landscaped, and newly renovated home with brand new laminate wood flooring, recessed lighting, dual pane windows, and fresh paint throughout! The beautifully updated kitchen features new quartz countertops, a center island with bar seating, and stainless steel appliances! The kitchen flows into the living room with new carpet, center fireplace, and accesses the private backyard, perfect for entertaining! The large master bedroom features a stunning en-suite with double sink vanity, separate soaking tub, and shower, and features an impressively sized walk-in closet, as well as an off-master retreat! All secondary bedrooms are generously sized, and are ready to be made your own! 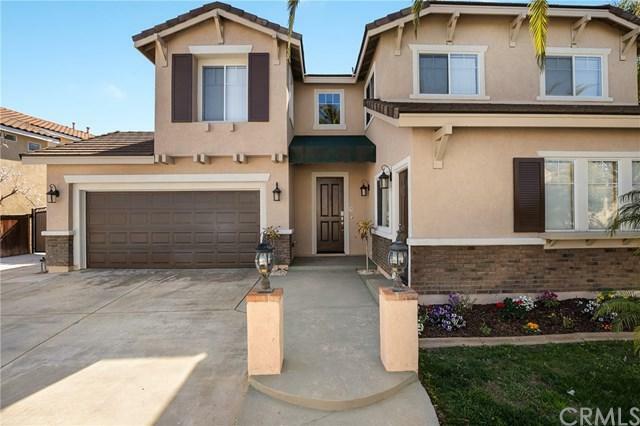 Conveniently located near shopping, freeways, and more!